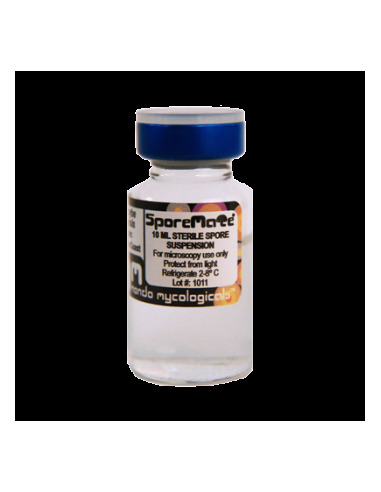 Spore vial Fiji 10 ml. 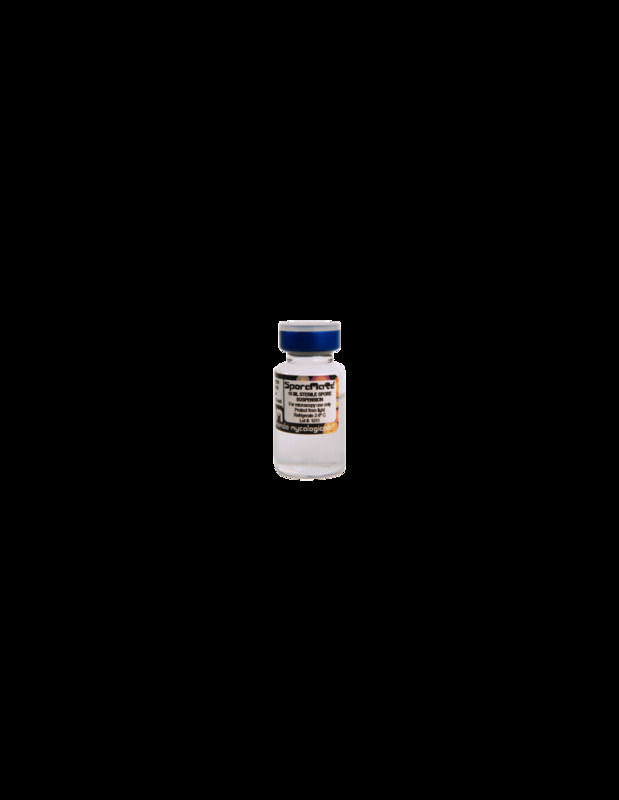 The strain psilocybe cubensis Fiji is recommended to growers with some experience. The use of enriched substrate or pasteurized manure is recommended.